I read my first anthology in… I don’t know how long. This one in particular I found on goodreads.com and hunted it down through my local library. What made me seek out this book was it was all based on post-apocalyptic fiction! I was very excited and maybe I overhyped myself. 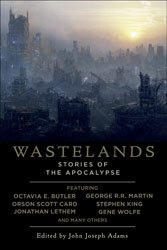 I wound up only reading a few of the stories from Wasteland: Stories of the Apocalypse. The title is a little misleading. All the stories are about what happens after the apocalypse. I’d love to read something about what happens during the apocalypse. Maybe that’s a short story for me to put together. 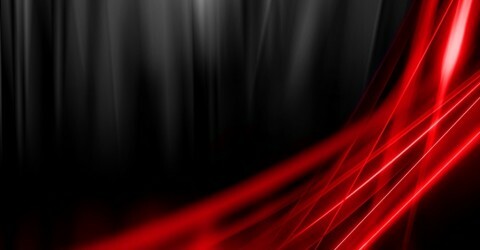 The first story I read was by Stephen King, which was good but I felt short-changed by the end. I thought there should have been more. Just as the story took off it was over. Cory Doctorow had cool story about IT System Administrators surviving the end of the world. My favorite had to Richard Kadrey’s story. It reads like a punk rock song. It was like a big f**k you to the post-apocalyptic world. For the most part, not much grabbed like I thought it would. There were some heavy hitters in this anthology with stories I just couldn’t get into. I can’t say I’ll rush to find another anthology anytime soon. If I do, I’ll buy it. Getting a copy out of the library kind of hampers my ability to bounce around from story to story. Wastelands does provide some excellent imagery of a world that ended. I’ve always been fascinated by this concept. Just as equally as interesting is what happens when the dust settles and the stories of the people left behind. I should also preface that there are no zombie apocalypse stories in this anthology. I’m a sucker for those but I can also appreciate the fact that these types of stories could fill their own Anthology.